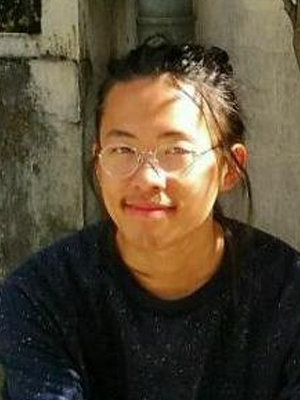 Francis Tseng is a designer and software engineer interested in simulation, machine learning, and games. In the past he was a designer at IDEO, an OpenNews fellow at the Coral Project (New York Times/Washington Post) and has taught about technology and journalism at the New School. He is presently a Researcher-in-Residence at NEW INC and the co-publisher of The New Inquiry.